As digital health makes greater inroads into the life sciences sector, the US Food and Drug Administration (FDA) is looking to streamline and accelerate its reviews of these products. FDA Commissioner Scott Gottlieb launched the Digital Health Innovation Action Plan last year, and the agency will be investigating the option of regulating digital tools as part of the drug review process. The FDA plans to develop a new regulatory framework for reviewing 'software as a medical device' and has also issued guidance regarding the FDA’s regulatory process for digital tools. Scott Gottlieb said: “We know that consumers and healthcare providers are increasingly embracing digital health technologies to inform everyday decisions. Aiming for a more ‘streamlined’ review, the FDA has updated the software precertification pilot programme and a working model of this will soon be released. 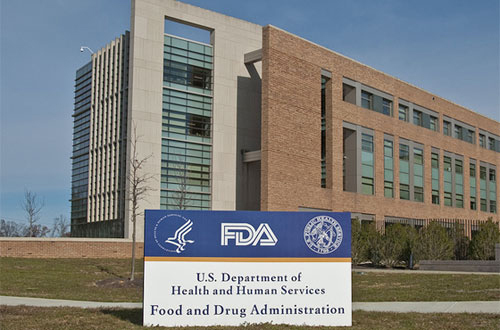 This model will outline critical components of the pilot such as precertification of companies, the premarket review process and post-market surveillance, according to the FDA. Additionally, the US agency has issued draft guidance concerning the FDA’s stance on reviewing devices with multiple functions, confirming that it will take a hands-off approach towards certain functions of digital devices. Gottlieb concluded that an 'efficient' approach would allow the agency to focus on those functions that the FDA oversees, while allowing the industry to modernise digital tools to deliver additional benefits.